”FROM grandparents to grandchildren, from son to grandson”. These are the words inscribed on the eastern side of the Benito Villamarin Stadium, the home of Spanish club, Real Betis. However, they are no one ordinary words. The statement underpins the motto, ethos and tradition of this rich football club. ”De padres a hijos (from parents to children), ” says Julio Jimenez with a smile. 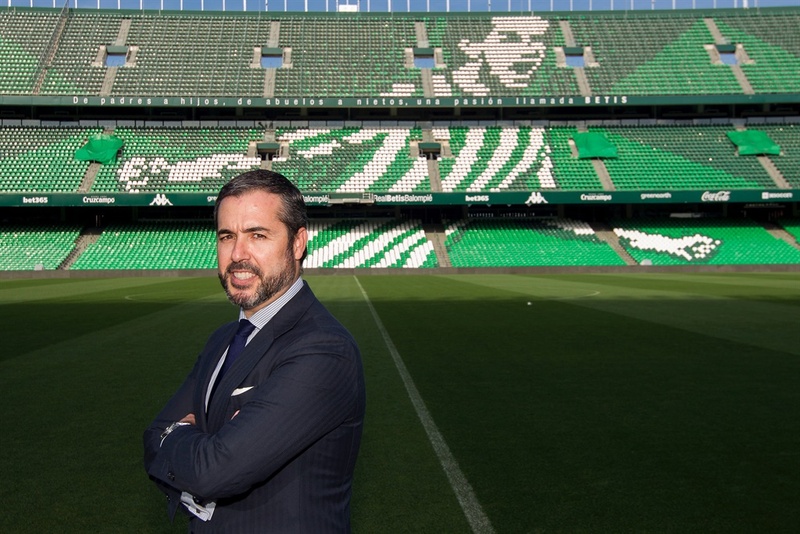 Jimenez, a Seville native, works as a communications manager for Betis, having been with the club for nearly a decade now. He came at the time when the club was going through a tumultuous period, which preceded their relegation from La Liga to the second division, Segunda in 2009. The painful fall to the lower league coincided with the financial crisis, which hit the Andulusian region as a result of global economic meltdown. But the crisis also marked a watershed moment for the club after 65 000 fans and club icons began a protest march to force majority shareholder Ruiz de Lopera to sell half of his shares, in an effort to remove him from the day-to-day running of the club. The supporters also own part of the club now, and there are some former players with stakes as well. But we are financially sound and that explains why our tickets are reasonable. We have 50 000 season ticket-holders. 10 000 fans are on the waiting list. Perhaps it is the Seville way of doing things.Unlike in the metropolitan Madrid, life in the autonomous community of Andalusia is a bit laid back. Unemployment rate hovers at 35 percent.Tourism is one of biggest businesses in Seville, making up about 15 % of the economy. Tourists get to explore this city rich with history and tradition, often seen riding in horse-drawn carriages or enjoying drinks in tapas bars and in plenty of eateries across the city. There is also the Holy Week procession, a religious festival leading up to Easter Friday. But football is very much part of the culture. They say the El Gran Derbi, the grudge match between Betis and Sevilla, is the third biggest derby in Spain after the Madrid and Catalan derbies. It is the derby for all the ages and not only for Seville but for Spain as a nation. For Jimenez and Betis, however, it is much more than football. As their motto says; long live Betis even when they lose. It's a passion called Betis!